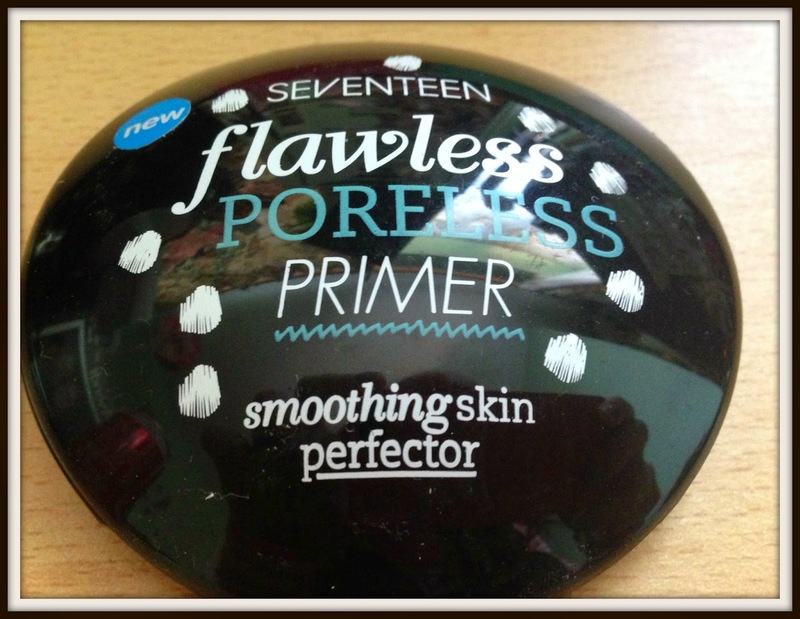 Seventeen Flawless Poreless Primer is a smoothing skin perfector that helps to hide pores allowing for makeup to stay on longer. As the tagline claims it’s for skin that’s flawless, poreless and gorgeous. The colour of the primer is light beige in the compact but unlike most primers I have tried I was surprised to find that this one was virtually transparent all when I applied it (hence no swatch). With minimal colour it’s good for all skin tones which is a real bonus. It felt very silky and smooth on the first touch but if you really run your fingers around it becomes more greasier. Now I don’t think I have many visible pores so that part of the product won’t really work for me. It was quite hard to apply as you can’t see it and it was pretty greasy but I did manage to smooth the product somehow over my face. 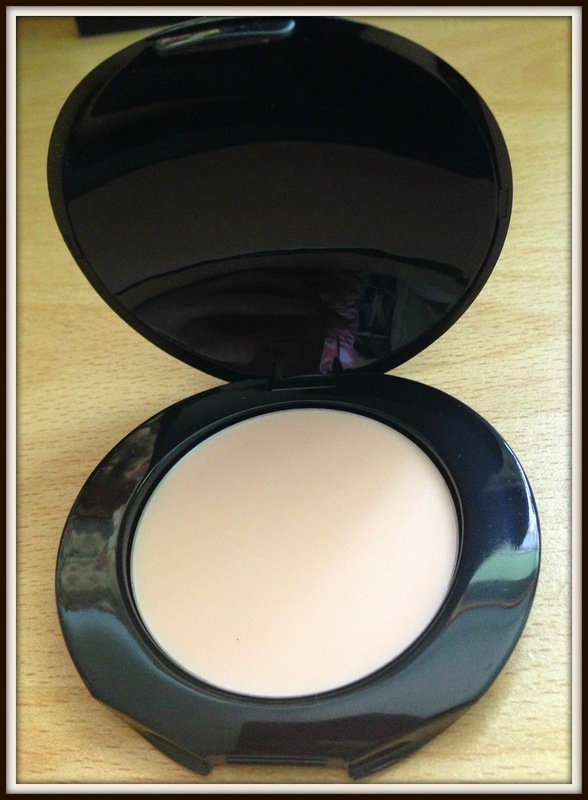 I didn’t use powder with the primer and found that the oily areas of my T-zone felt a lot more matte. 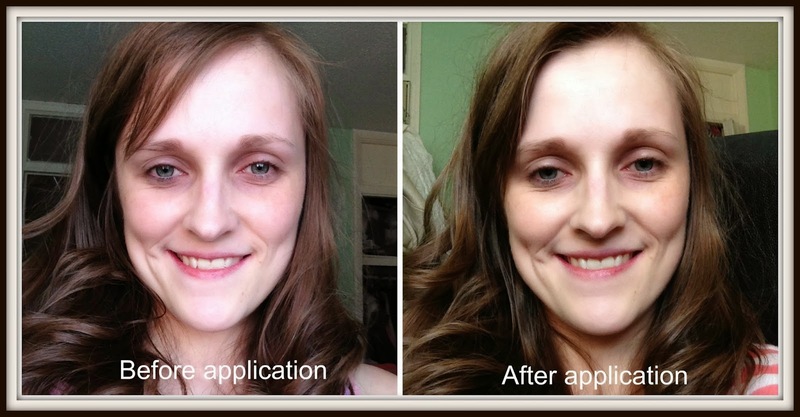 Once dry the product was quite silky and left my skin smooth allowing for easier foundation application. It comes in a compact pot which again is unusual for primers but whilst it looks like there’s not much there, the product does go a long way. Unusually for compact products it doesn’t have a mirror so there’s no chance of sneakily whipping it out on the train to touch up your makeup. Overall a average product that helps to smooth your skin and keep your foundation looking great for just that little bit longer.